WOW! 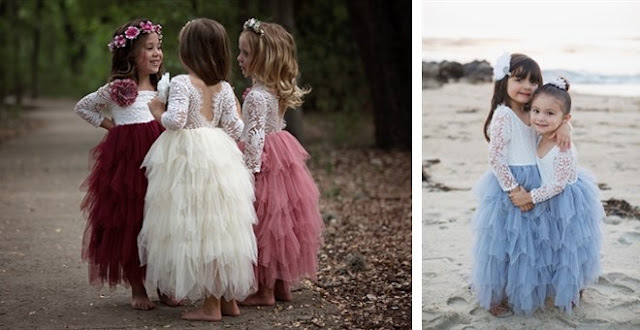 Check out these BEAUTIFUL Girls Lace &amp; Tulle Dress $38.99 (Retail $62.00)! A stunning Tea Length dress fit for a princess! Made from the softest stretchy lace bodice, tired layered tulle skirt &amp; removable flower pin!